UK Selfridges & Co. Advent Calendars are here! Make the countdown to Christmas even more special with the Selfridge’s Advent Calendar Collection. 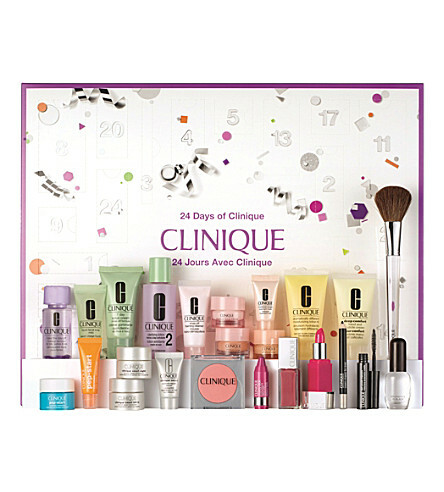 Each featuring 24 cult beauty must-haves to help make the festive period eve more glamorous. Behind each door beholds a truly luxurious treat for you to uncover, it almost feels like you’re receiving a little present every day! 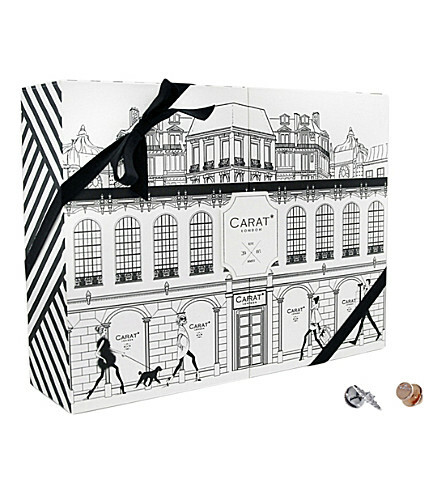 Shop over 40+ Beauty Advent Calendars at UK Selfridges online store today, brands include Clinique, Diptyque, Carat London, etc.